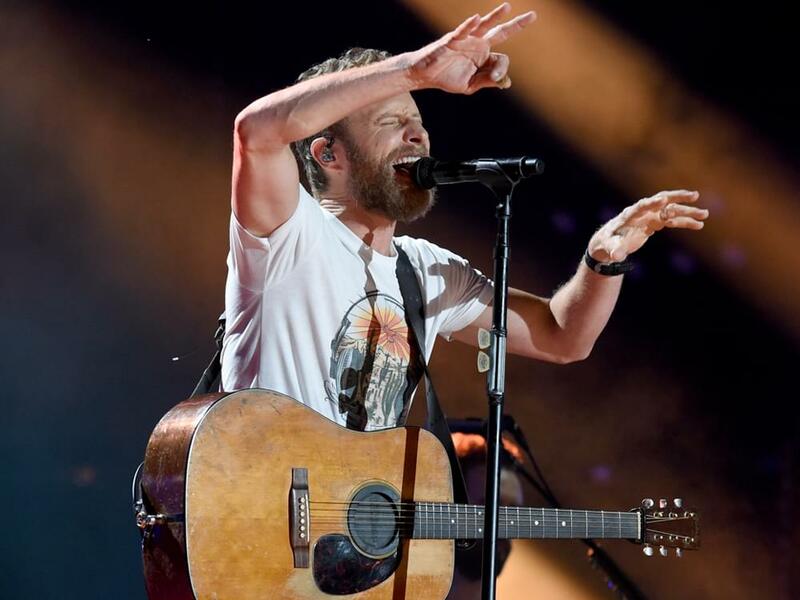 Dierks Bentley will hit the road in 2019 for his headlining Burning Man Tour. The first leg of the tour kicks off on Jan. 17 in Hamilton, Ontario, making nine stops in Canada before hitting U.S. soil for 15 stops in Reno, Nashville, Omaha and more. Openers include Jon Pardi, Tenille Townes and Hot Country Knights. Tickets go on sale on Nov. 2 at 10 a.m. local time, with pre-sale for Citi cardmembers on Oct. 31.